Raise your hand if you're a procrastinator! (ooh me! me! pick me!). Though, I prefer to call it “works best under pressure”. 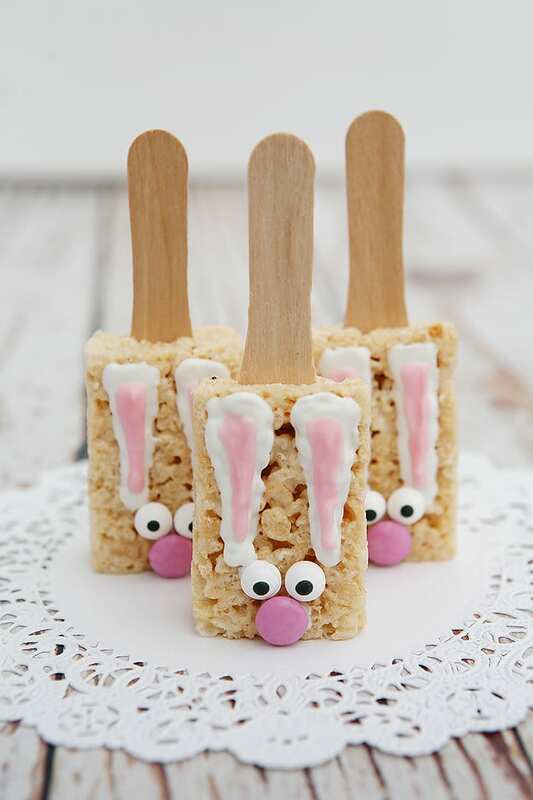 Let's be honest, Easter is only a few days away, but I haven't even begun to think about Easter. But I want it to be fun and memorable for my kids, right?? 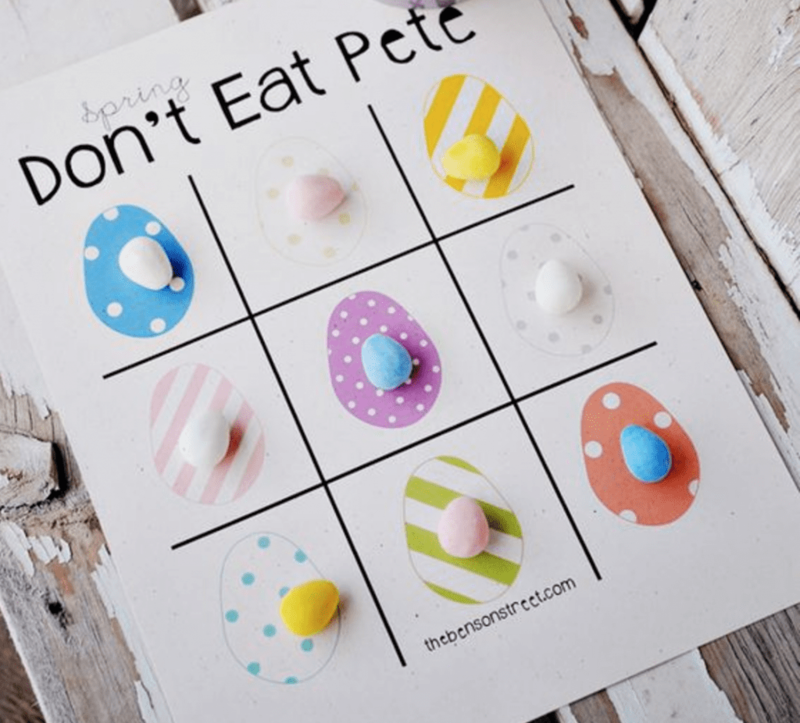 Lucky for you Mama J is the procrastinating QUEEN, and I've scoured Pinterest and found some of the best, cheapest, and easiest LAST MINUTE Easter ideas for us all! (P.S…find them all and more HERE). 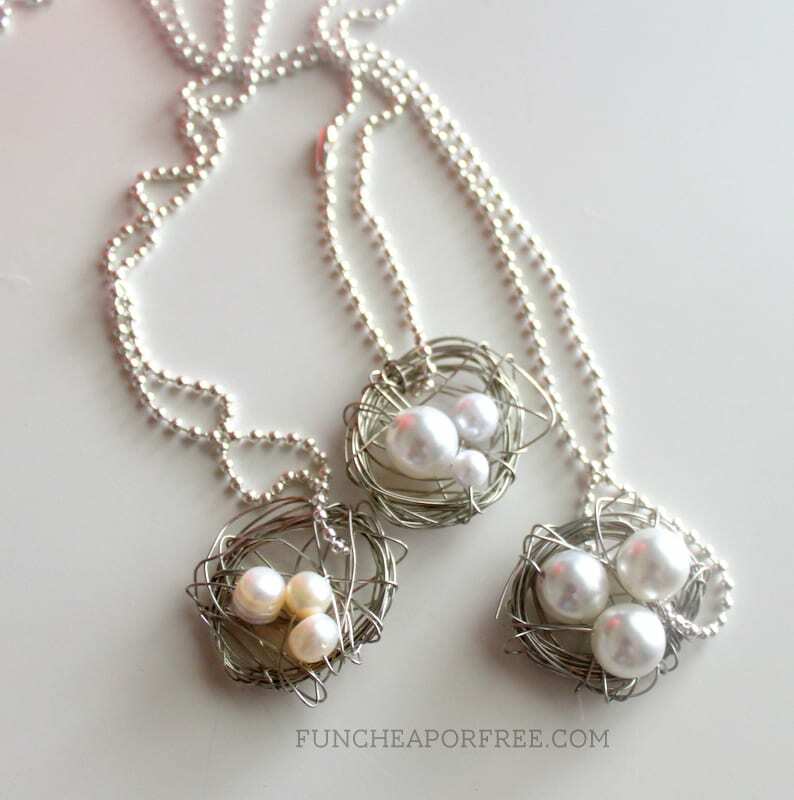 These SUPER easy, 3-minute nest necklaces. Trust me, if I can do these, YOU can do these! We also love playing THESE GAMES! 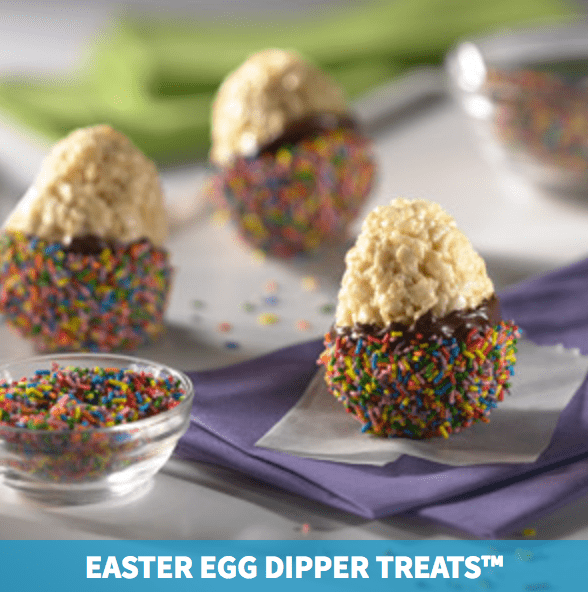 I'm sure with a little creativity you could make them Easter-friendly. 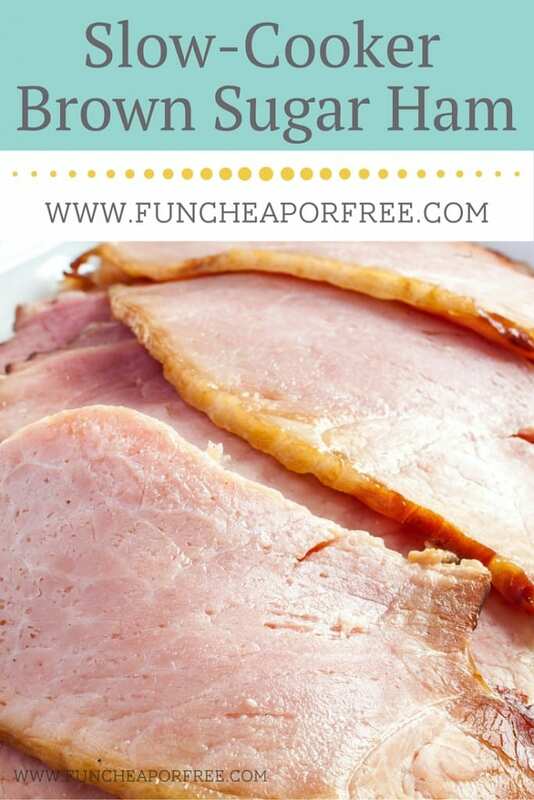 And don't forget all the recipes you can make with leftover ham after Easter dinner is through! 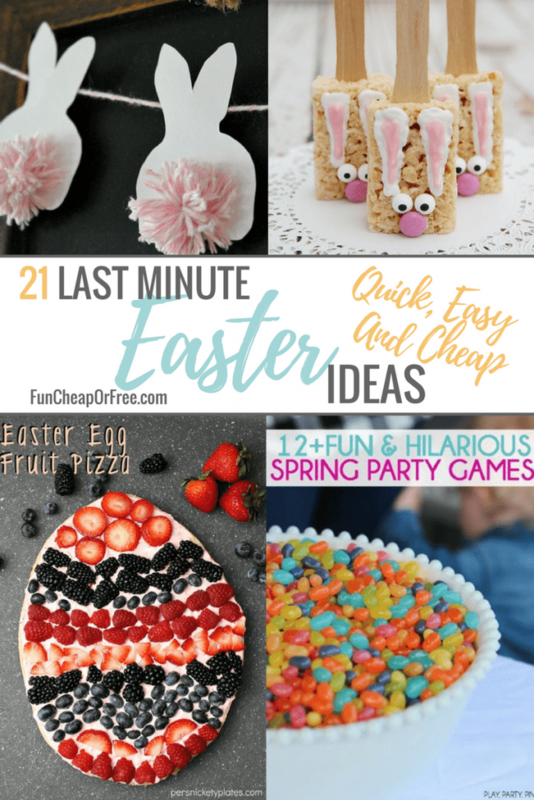 Again, see all these ideas and more on my Easter Pinterest board. I hope you and your family have a wonderful time. 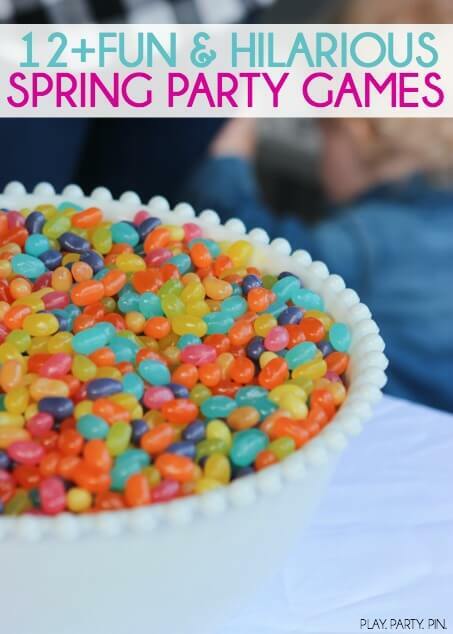 I’m bookmarking this post for next month! 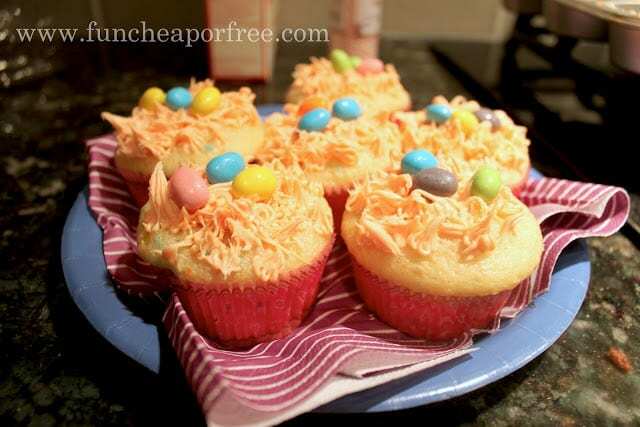 I’m usually lasting minute at everything,so these are great! 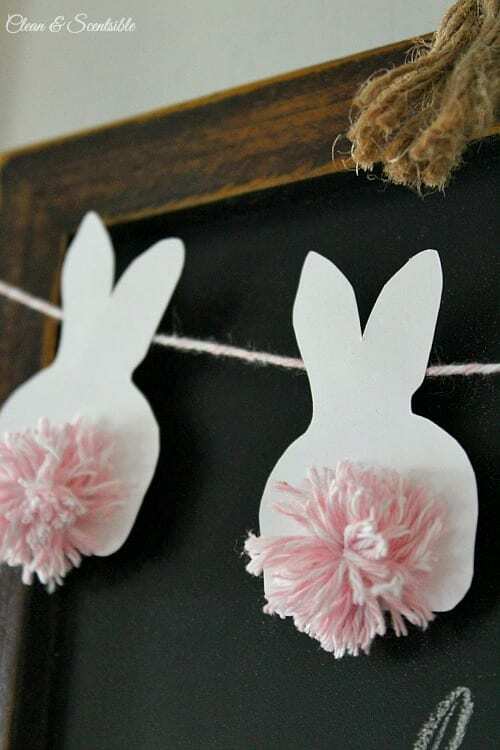 Once again, Easter is just around the corner! 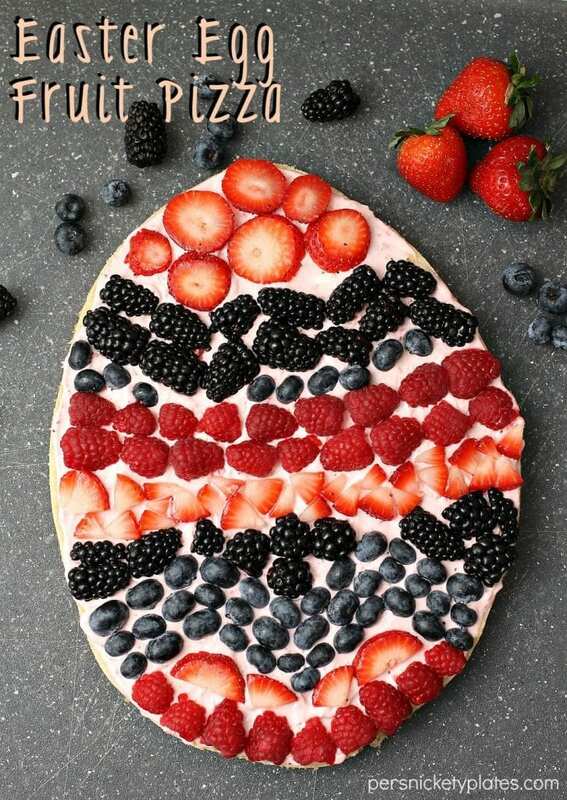 Thanks for the cute ideas! 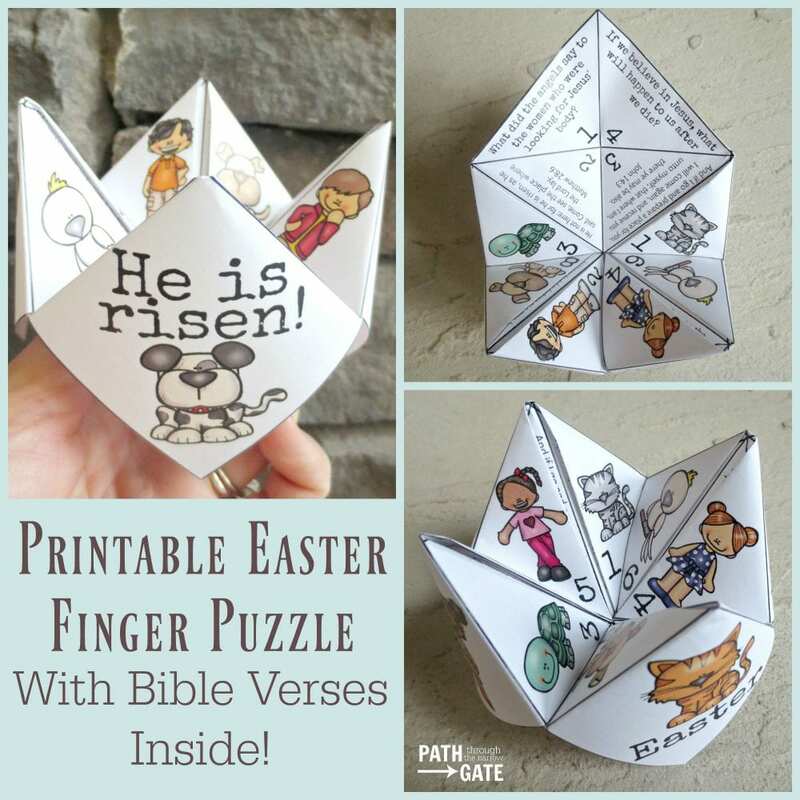 Just in time for Easter! Can’t wait to try these!